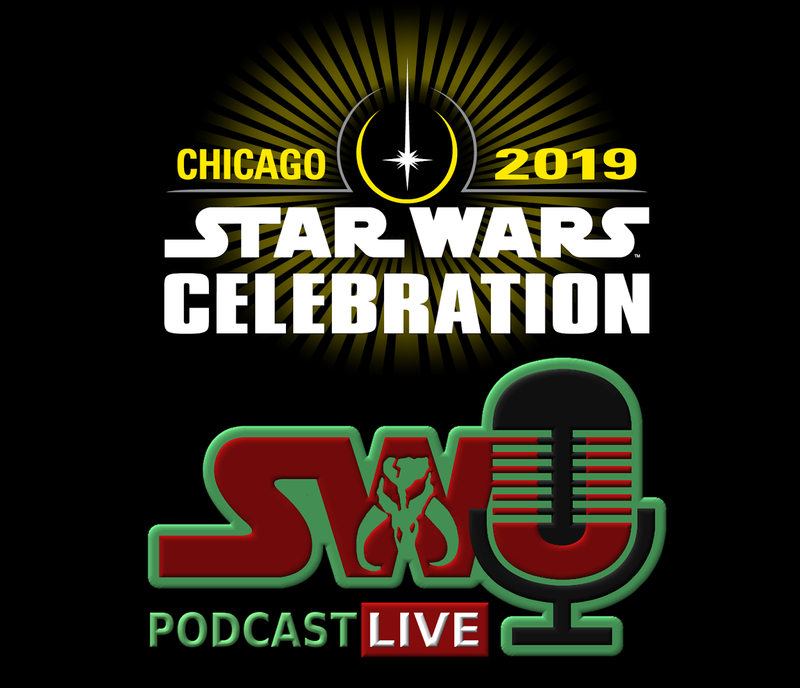 Dominic, Ben, Chris, and Ciaran break down day three of Star Wars Celebration Chicago, including what they thought about the trailer and panel for Jedi: Fallen Order. They also discuss their run ins with Dave Filoni, Hayden Christensen, and Tim Zahn. 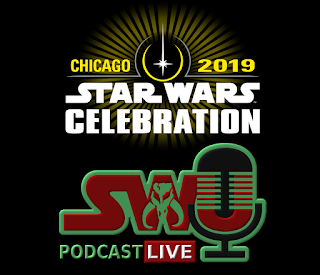 Plus, reports from the Rebels Remembered panel and the costume contest, and they talk about what they saw on the floor and much more! Also on this episode: Chris Abbot and Daniel Georgiev.